Marie Macklin CBE launched Partick Thistle FC’s first ever Business Club at the Energy Check Stadium at Firhill, last night. 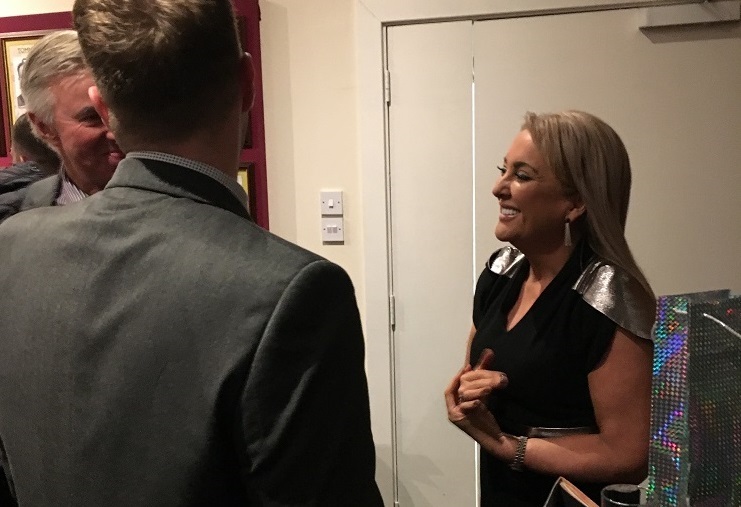 The inaugural event held in the stadium’s David McParland Suite saw Marie give the audience a motivational speech about her successful career in business to Partick Thistle’s commercial sponsors. Marie gave a real insight into her career discussing the triumphs, challenges and the people that have impacted her journey and also spoke about her love for football. With the ups and downs of being a faithful Kilmarnock supporter through to her passion for the Scotland national team and her recent involvement in securing Hampden Park as the National Stadium and the home of Scottish football – there was plenty for Marie to talk about. The Business Club, in partnership with The Energy Check offers local and national businesses the opportunity to network in unique surroundings. Events will be held frequently, taking different formats and with a selection of quality guest speakers covering a wide range of themes. The aim of the event is to gather like-minded local and national businesses together at the home of Partick Thistle for networking opportunities alongside a number of top class events and speakers. Marie is Founder and Executive Chair of The HALO Urban Regeneration Company. 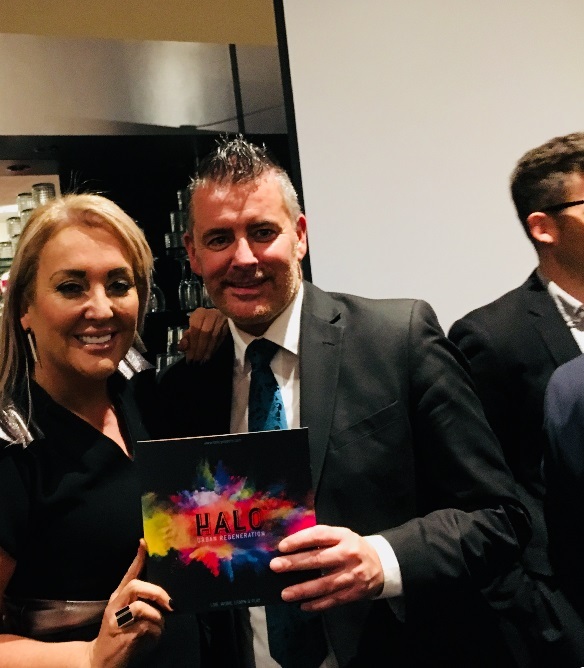 The HALO brand is an imaginative, innovative and inspirational urban regeneration initiative to revitalise communities experiencing economic challenges. Commenting on the event, Marie said: ““I’ve had a great time this evening sharing my experiences with such a wonderful audience. 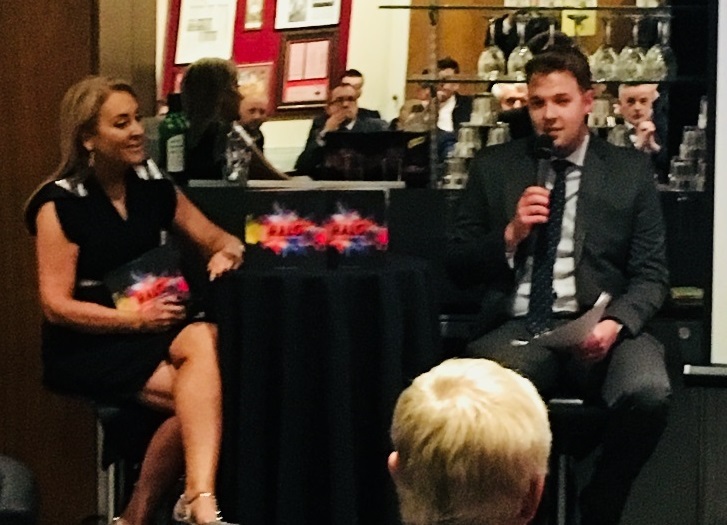 “It was really enjoyable that the event was held in the David McParland Suite, named after the legendary Partick Thistle player and manager, who was known for his youth development.